The drama club, under the Direction of Mr. Kleinke, puts on one drama production each year. Currently they alternate between a musical one year and a drama the next year. Sometimes there are outside directors and musicians that assist. 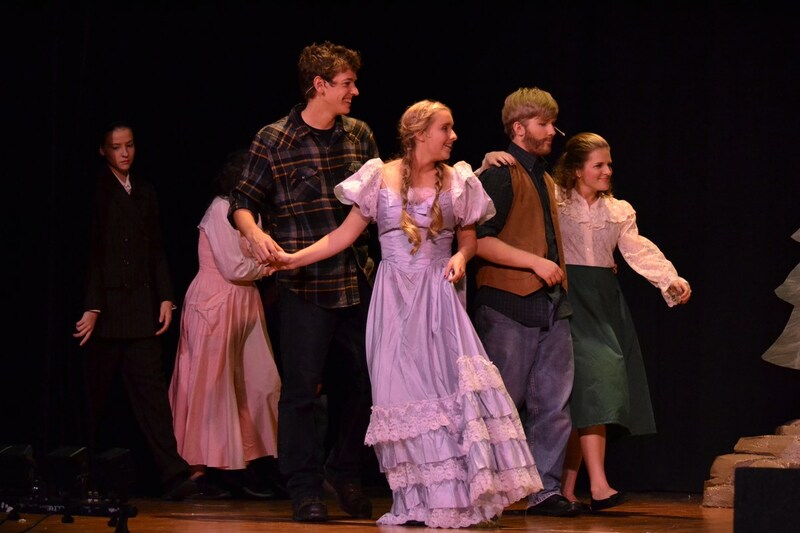 This past year Seven Brides for Seven Brothers was the production in early November. There were two dress rehearsals for grade school children in conjunction with Grandparents days at Shoreland Lutheran. The performances are usally the second weekend in November with a Friday (7:00pm), Saturday (7:00pm), and Sunday (2:00pm) time slots.